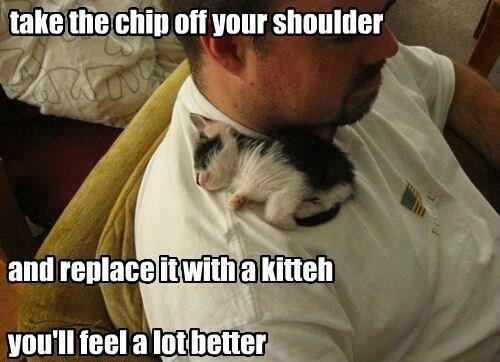 We all know the healing power of the love we give and get from our cats. 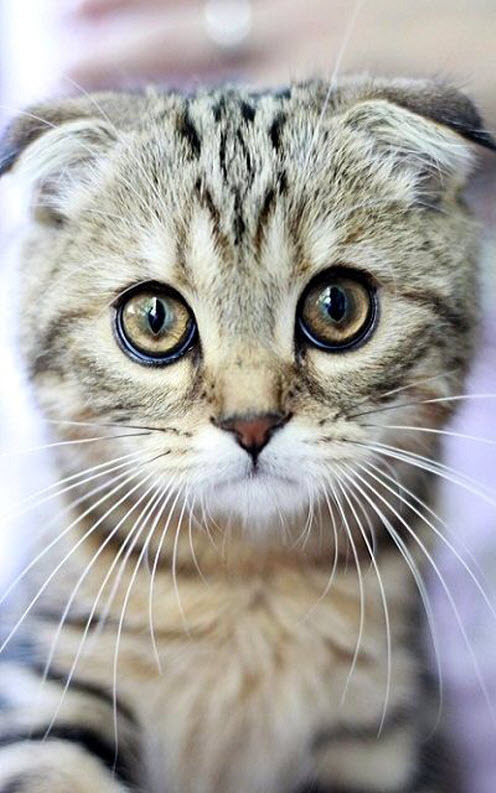 What a gorgeous Scottish Fold kitty….. 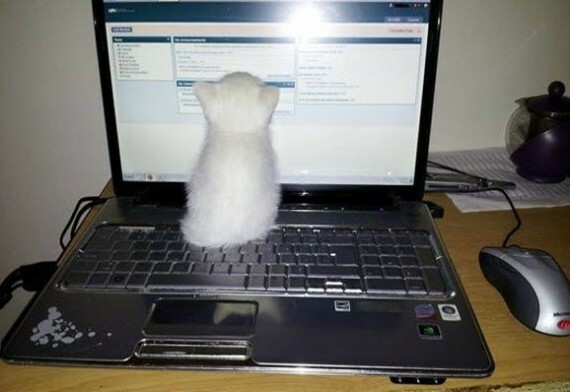 I was told there would be a mouse……..
Love this! 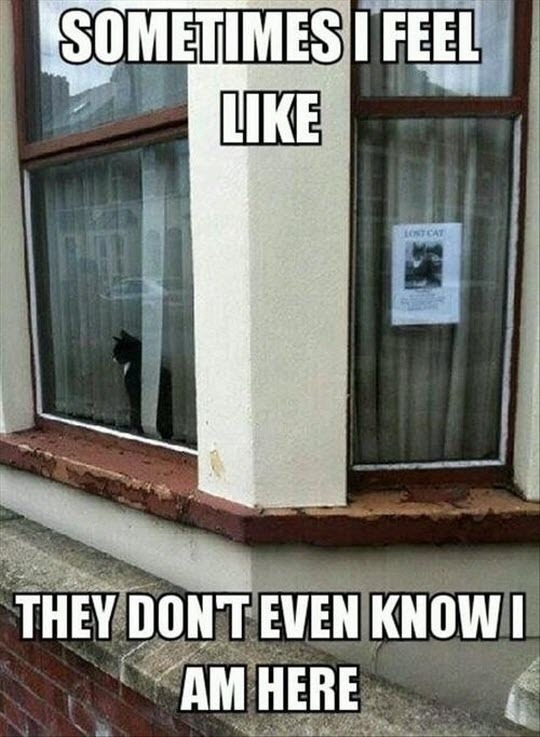 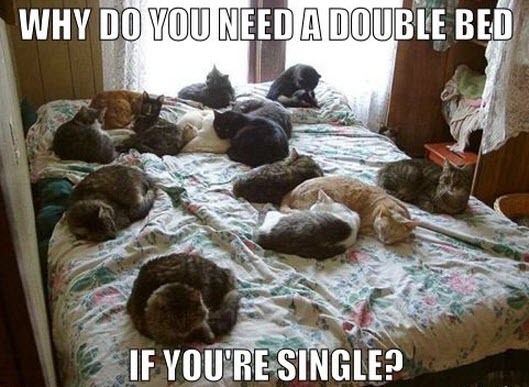 Makes me think of crazy cat lady…..